The At Jacob's Well Community provides housing and supportive services to homeless mentally ill men and women. The program promotes dignity, accountability and self-esteem in order to improve the quality of life and residential stability of our clients, with the hope of ending their homelessness by creating a permanent supportive community. The transitional program now provides homes to twenty-two mentally ill men and women. The permanent housing program for ‘graduates’ of our transitional program now houses twenty residents in apartments throughout the city. 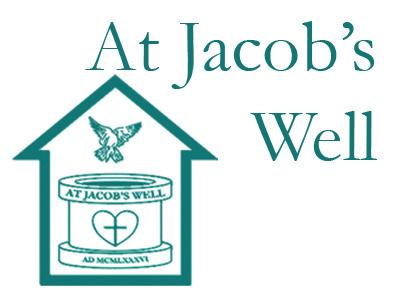 To learn more about At Jacob's Well, please visit their website. Resurrection teams organize a worship service, and provide, serve and share dinner once a month.